As I shared in my previous letter, the theme for the 2018 Spring Conference is: Spark! We would like all our participants to feel the spark of inspiration down to their core. The source of stimulation at Toastmasters is each and every participant. The conference is designed to provide as much opportunity as possible for all participants to stimulate and inspire each other. Join the most creative opening ceremony ever! A space to pool our collective wisdom and catalyze the future. The registration for the Spring Conference will open on Thursday, March 1st. Please stay tuned. The highlights of the Conference will be introduced in the next letter. 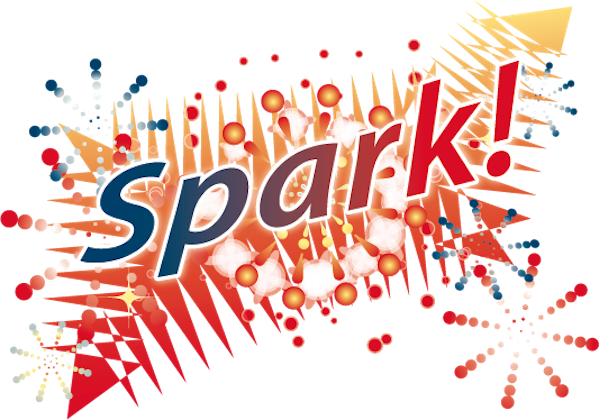 Thank you for reading the 3rd edition of Spark! letter.